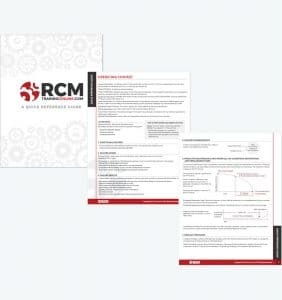 The link to download your RCM Quick Reference Guide is on its way! Please check your inbox! 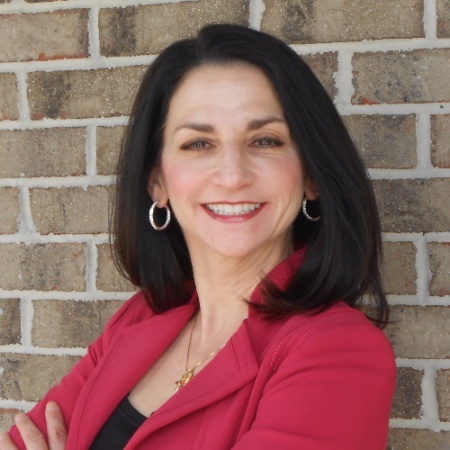 Isn't it about time you did Maintenance on YOUR terms, and not your equipment's terms? 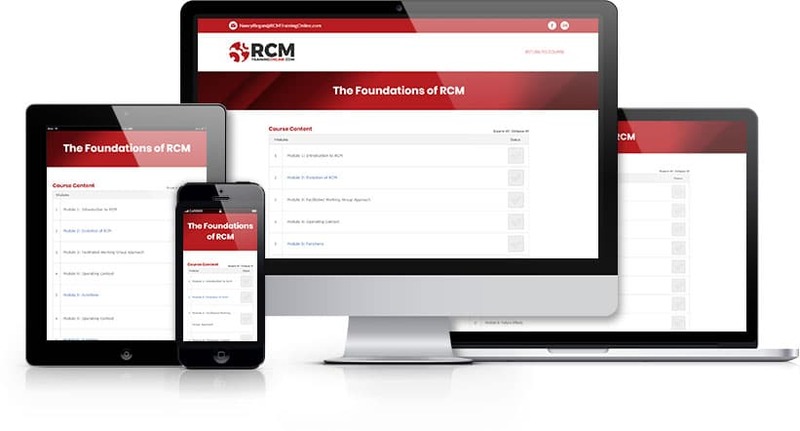 Our online course is a comprehensive introduction to RCM. One-third the cost of live training. Certificate of Completion. NO TRAVEL REQUIRED!